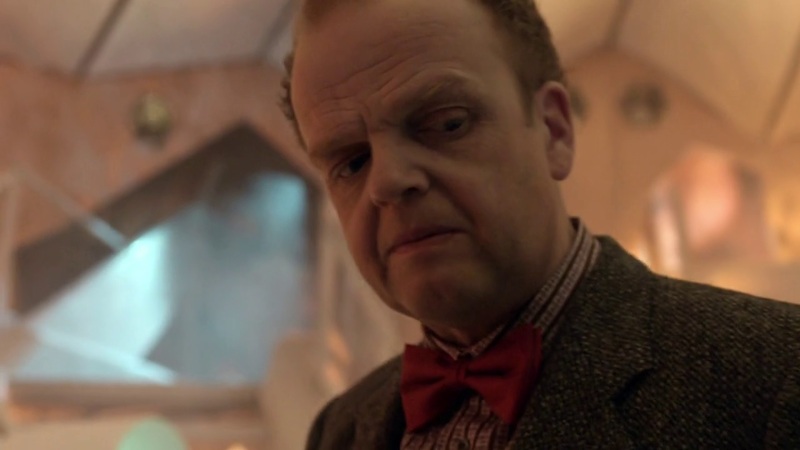 Series 5 was such a strong run of episodes, full of exceptional guest stars – and one of my favourites is Toby Jones, who played the Dream Lord in Amy’s Choice. Publicising his new BBC1 show, The Secret Agent, Jones said he’d like to return to Doctor Who. 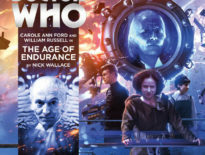 Indeed, we did see the Dream Lord in the TARDIS console at the episode’s conclusion, so we know he’s still reverberating in the Doctor’s head somewhere. Jones worked really well as a reflection of the Doctor’s darker side, and his dialogue revealed quite a bit about the Doctor that he wouldn’t air otherwise; playing the role with a quiet sinister quality, Toby’s character would work well as a semi-recurring presence to echo the insecurities of further incarnations of the Time Lord. The Secret Agent began on BBC1 earlier tonight (episode 1 is on iPlayer), and continues Sundays at 9pm. I really loved Amy’s Choice, and as a fan of Toby in basically everything he does, I’d love to see him return. 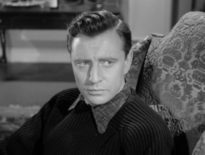 But what about you, dear reader…?